- rover repair shop is conveniently located in Martinez, CA servicing the East Bay - Martinez, Concord, Walnut Creek, Antioch, Lafayette, Moraga, Orinda, Pleasant Hill, San Ramon, Danville, Alamo, Clayton, Brentwood, Oakley. Installation of Lift Kits, Bumpers/ Winches/ Rock Sliders/ Tire Carriers/ etc. 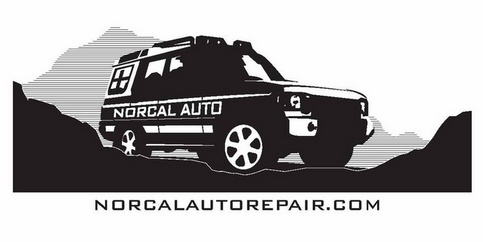 NorCal Auto Repair uses The Autologic system for LAND ROVER vehicles which allows independent specialists to access the diagnostics and programming capabilities of cars manufactured since 1989.